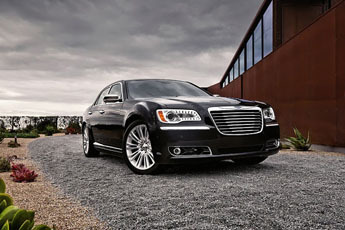 Prestigious Limo And Sedan is the premier limousine service for San Antonio, Texas. 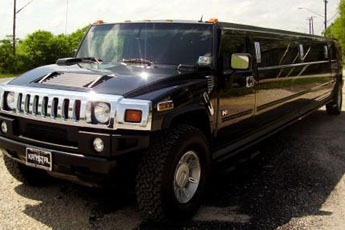 Whether it’s hotel or airport pickups, prom, special events, or just a night out on the town, we’re here for all your transportation needs. 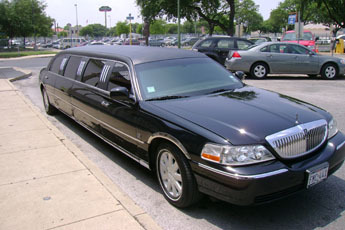 Luxury limousine sedans are also available for corporate or business functions such as conferences. 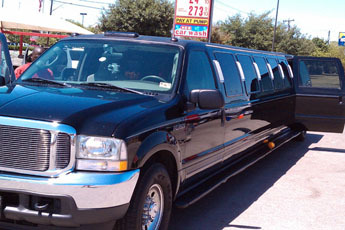 If you live in San Antonio, we’d love to provide you with the best form of transportation around! Please feel free to look through our site. 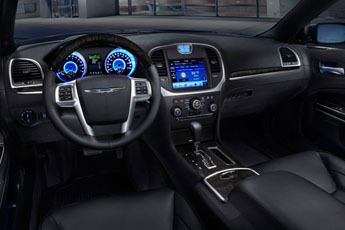 We’re sure you’ll love the top-notch quality service we offer. Click on the "Talk Now" button to contact us immediately via telephone or click on the "Live Help" button to chat with our online receptionist. "Our receptionist is standing by Monday to Friday from 9 AM to 8 PM (EST). 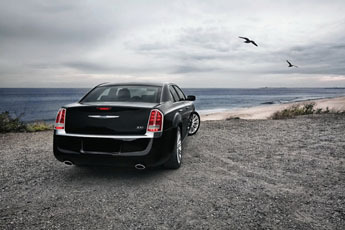 © 2019 Prestigious Limo And Sedan, all rights reserved.